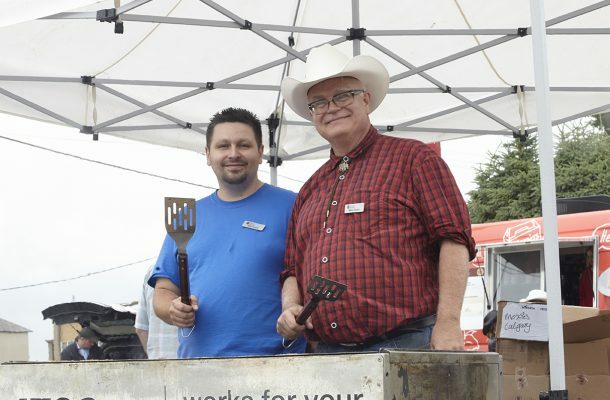 On Tuesday July 11, Horizon Housing brought the traditional Calgarian western spirit to residents at its 9th Annual Tenant Stampede BBQ. 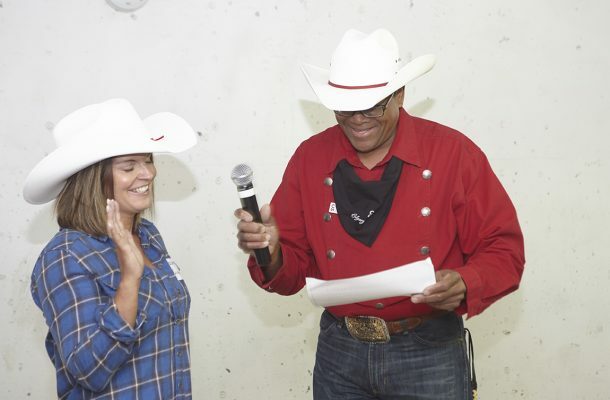 The Calgary Stampede can be an expensive celebration for Calgarians living below the poverty line, or seniors with limited income. 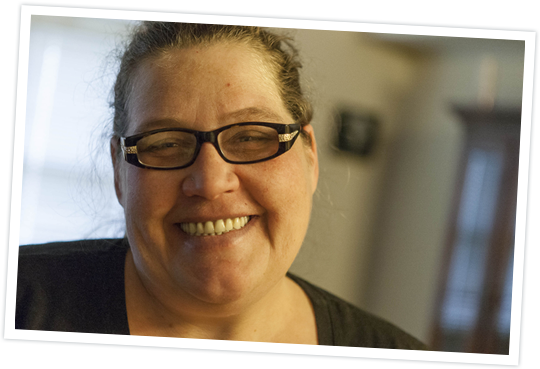 There are also invisible barriers to those experiencing mental health challenges, brain injuries, or limited mobility. 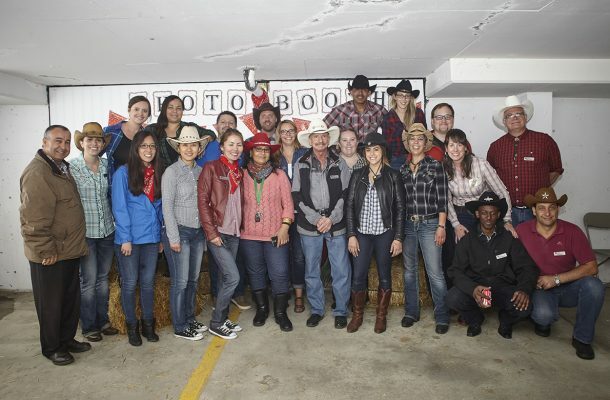 But, with the help of over 30 community supporters, Horizon Housing broke down those barriers by bringing the Stampede party directly to its residents. 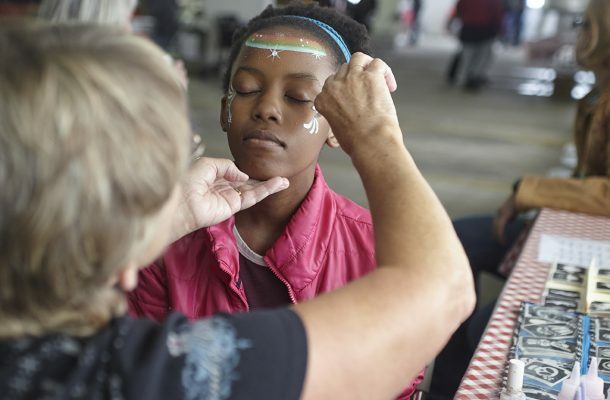 Over 250 tenants, staff, volunteers, sponsors, and government officials gathered at Heritage Gardens for a day that celebrates inclusivity, community, and western hospitality. 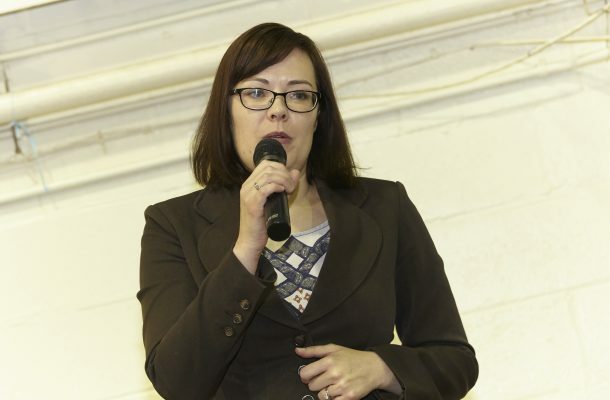 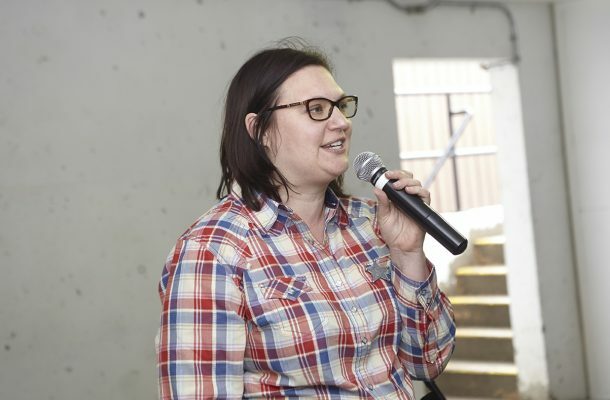 The Honourable Kent Hehr and Honourable Brandy Payne spoke to the importance of affordable housing and stayed to enjoy the Stampede festivities along with several other government representatives. 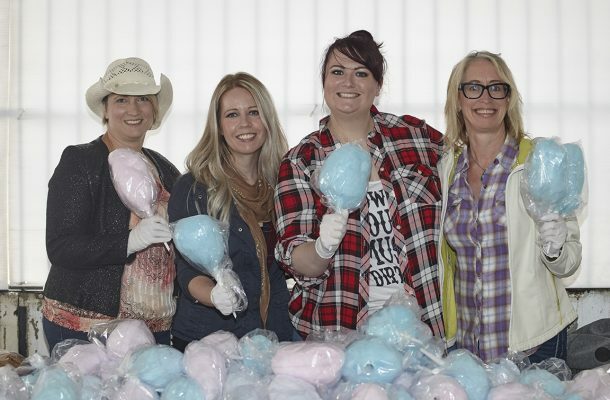 The day was filled with entertainment, and activities including live dance and music performances, face painting, a White Hat Ceremony, and cotton candy! 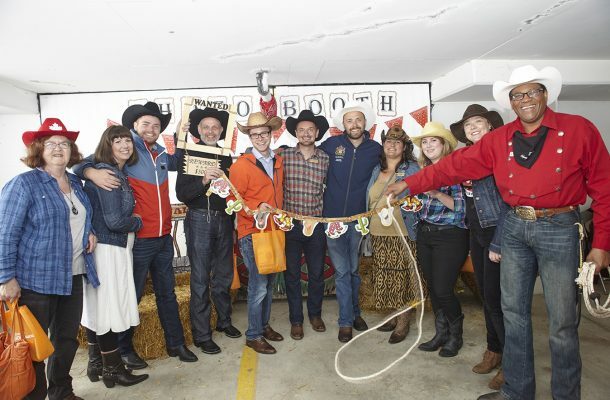 Thank you to those who came out in support of our event, and more importantly, in support of our goal to create inclusive, welcoming communities for everyone. 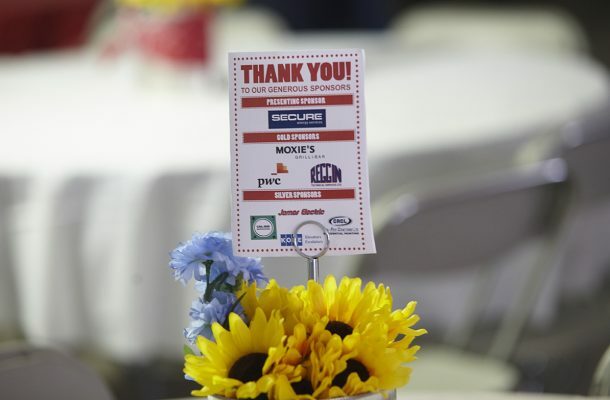 A special thanks to presenting sponsor, SECURE Energy Services Ltd. along with Moxie’s for donating all of the delicious food. 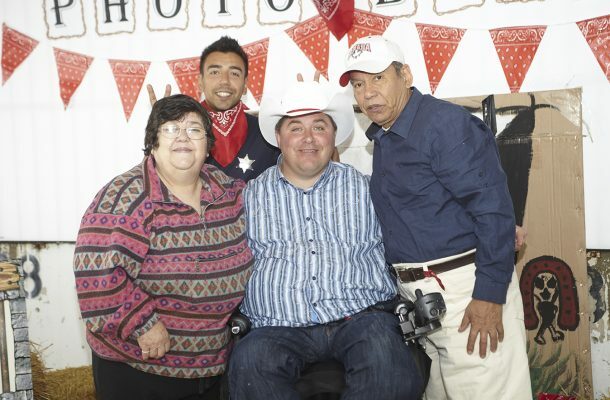 This event truly embodied the meaning of the Calgary Stampede: a fun, community party brought to you by the people for the people. 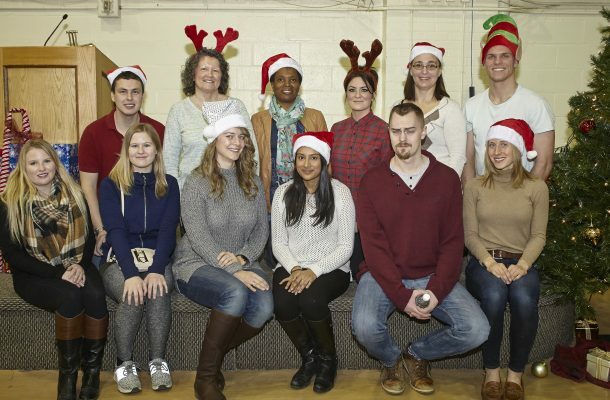 We look forward to seeing you again next year! 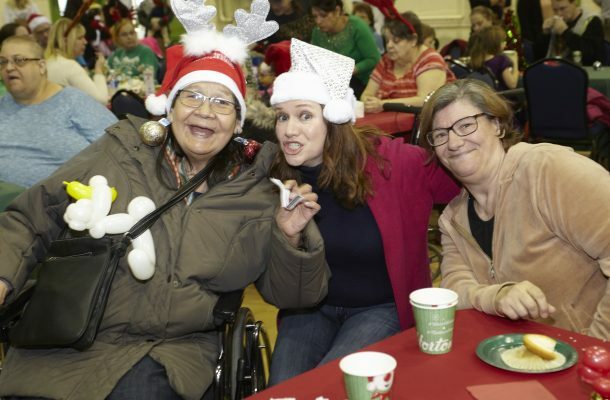 On Saturday, November 26, Horizon Housing shared the holiday spirit with our residents at our fourth annual Tenant Holiday Party. 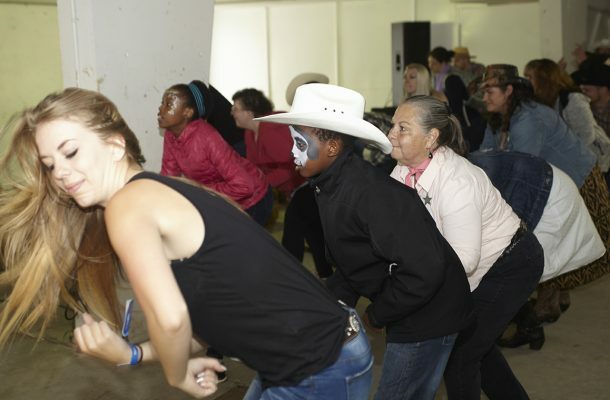 Each year, the event has become more and more popular, which meant a bigger venue was in store for 2016 with more space to share in the fun and festivities. 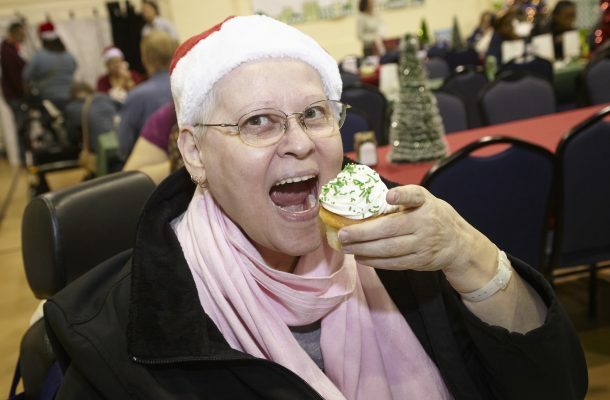 Tenants arrived on three holiday shuttle buses from Horizon Housing’s seven apartment buildings throughout the city. 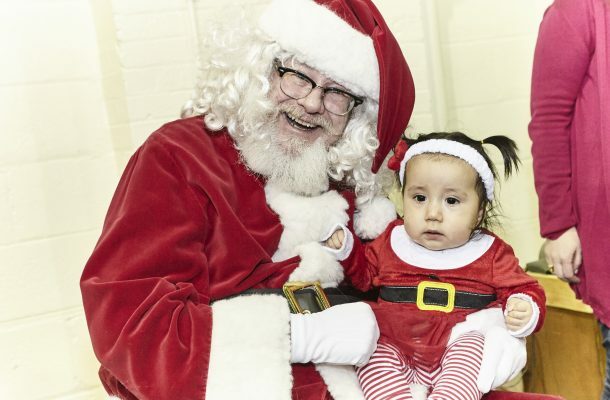 Over 250 residents, staff, volunteers and government representatives gathered at the Kerby Centre to ring in the holidays. 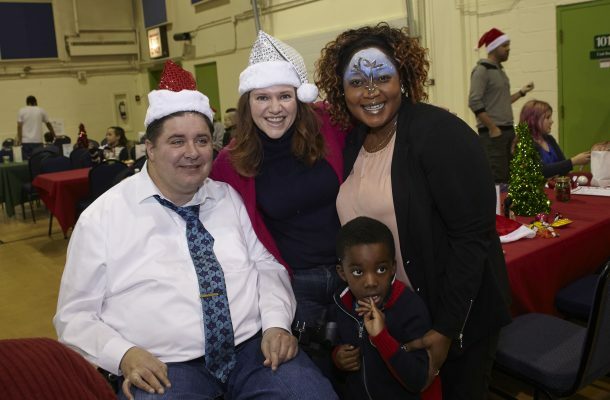 Honourable Kent Hehr, Honourable Kathleen Ganley, Honourable Brandy Payne, MLA Brian Malkinson, and Councillor Evan Woolley all came out to join in the festivities. 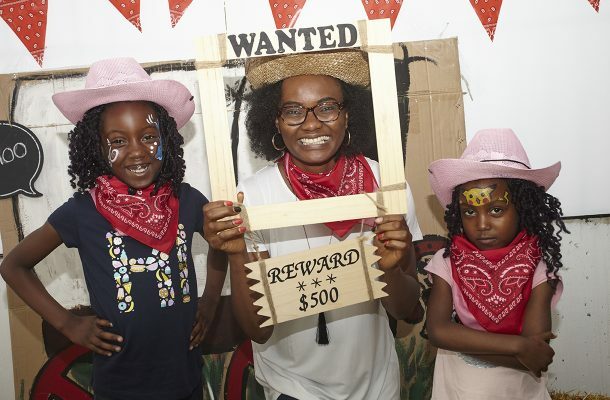 There were many smiles as guests enjoyed food and drinks, music, games, door prizes, a magician, and even a hot chocolate bar! 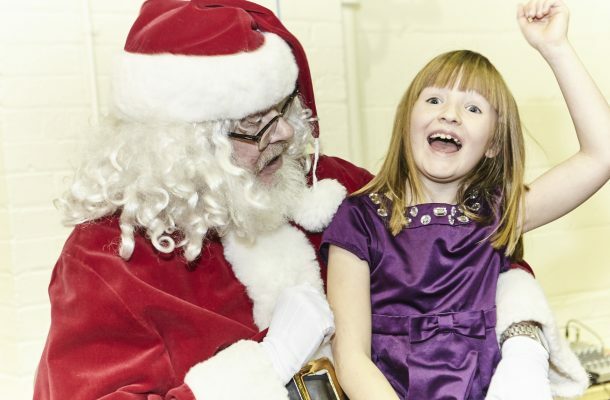 There was also a surprise visit from Santa Claus, who delivered gifts and goodies to all of the residents attending. 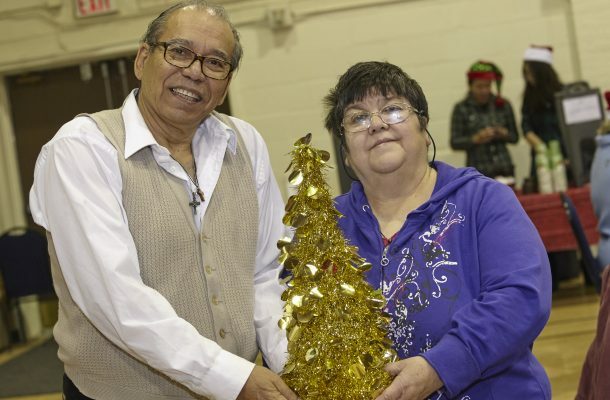 Santa seemed to bear a striking resemblance to a tenant from Bob Ward Residence, Bob Patrick. 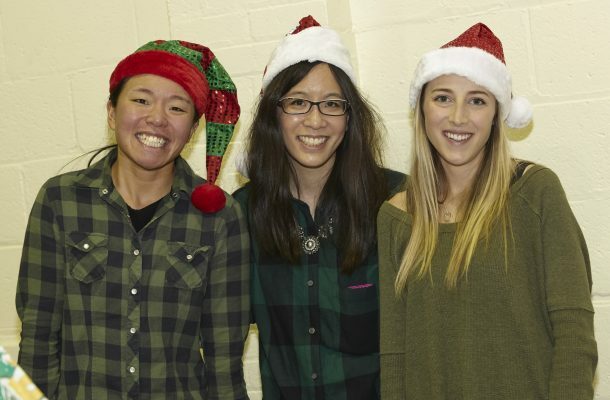 “I love to play a part in this event because it means so much to the kids. 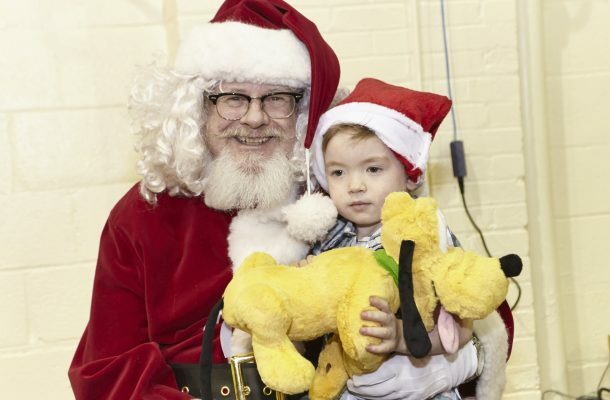 Their family might be going through some rough times and a hug and a teddy bear from Santa goes a long way.” Bob says. 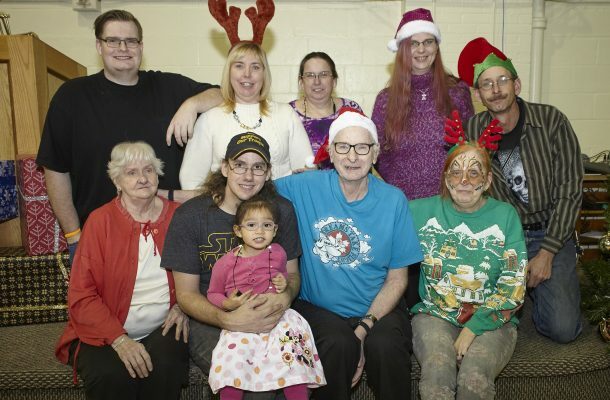 Events like this allow staff, volunteers and tenants to interact in a casual setting, build meaningful relationships and create stronger connections. 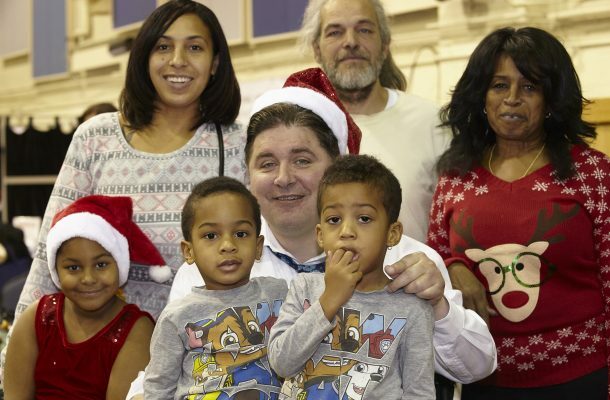 The party inspires a sense of community and welcome especially important during the holiday season, a time of year that embodies a spirit of giving and goodwill among friends, family and neighbours.